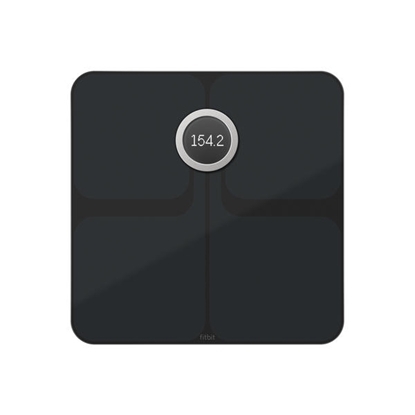 Aria 2™ Wi-Fi® Smart Scale measures your weight, body fat, lean mass and BMI, and it syncs your data to the Fitbit® app for you. Track trends and see your progress with charts and graphs on the Fitbit dashboard. Set goals on the Fitbit app, then see your progress while staying connected. 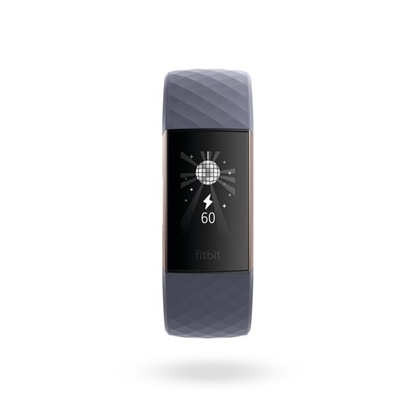 Stay healthy with this Fitbit Charge™ 3 fitness tracker. 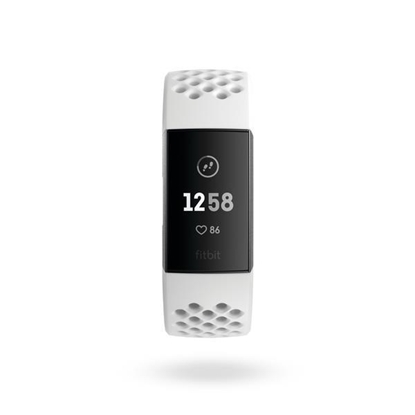 It constantly monitors your heart rate and burned calories, so you can reach exercise goals. Get empowered to make a change and embrace your weight and fitness goals with activity and sleep tracking, calories burned and more on easy-to-use Fitbit Inspire™ HR. Every part of your day impacts your goals, so Fitbit Inspire tracks all-day steps, distance, active minutes, heart rate, calories burned and sleep. Get empowered to make a change and embrace your weight and fitness goals with activity and sleep tracking, calories burned and more on easy-to-use Fitbit Inspire™. Every part of your day impacts your goals, so Fitbit Inspire tracks all-day steps, distance, active minutes, calories burned and sleep. Get a watch that gives you more with Fitbit® Ionic™ — a motivating new timepiece packed with fitness guidance, smart experiences, music storage, apps, payments and more. 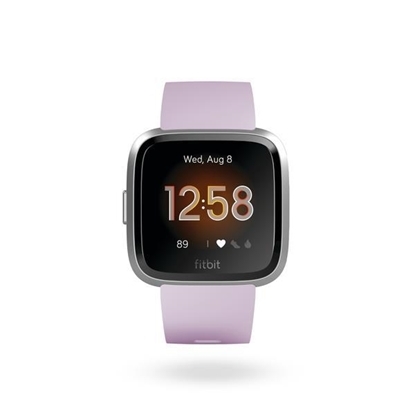 Features include: dynamic personal coaching with onscreen workouts, built-in GPS, PurePulse® automatic heart rate tracking, water-resistant construction, all-day activity tracking, sleep tracking and insights, workout modes and SmartTrack™ auto-tracking, and a multiday battery life. Plus, store and play 300+ plus songs, make payments thanks to an NFC chip, and wirelessly sync your stats to 200+ compatible devices. 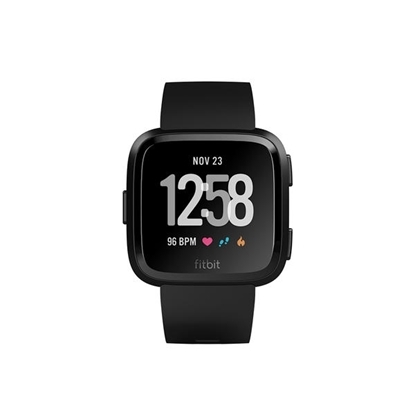 Live your best life with Fitbit Versa™ Lite health and fitness smartwatch that lasts over 4 days and feature activity, sleep and heart rate tracking, notifications, apps and more. Designed with a super light geometric case, this watch is slim, casual and comfortable enough to wear all day and night. 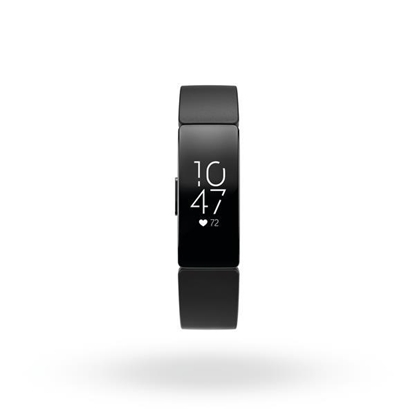 Live your best life with the Versa™ Watch. 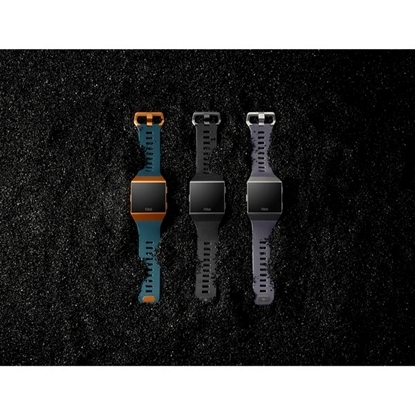 Designed to be a personal health and fitness coach, this waterproof smartwatch tracks workouts, activity and sleep to see calories burnt, active minutes, floors climbed and so much more.